A beloved local pizza eatery is being brought back to life in East Hamilton. Old is new again as Mother's Pizza prepares to re-open its doors in Hamilton. 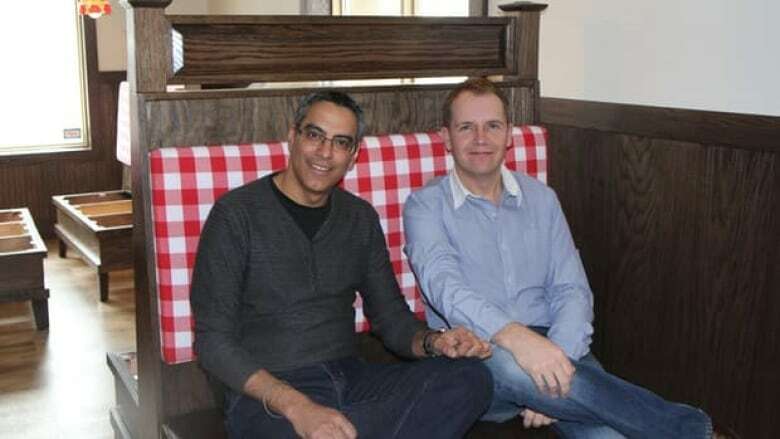 Co-owners Geeve Sandhu and Brian Alger aren't fooling around with the restaurant venture, even though they chose April Fool's Day to re-introduce Hamilton's own Mother's Pizza to the local restaurant scene. 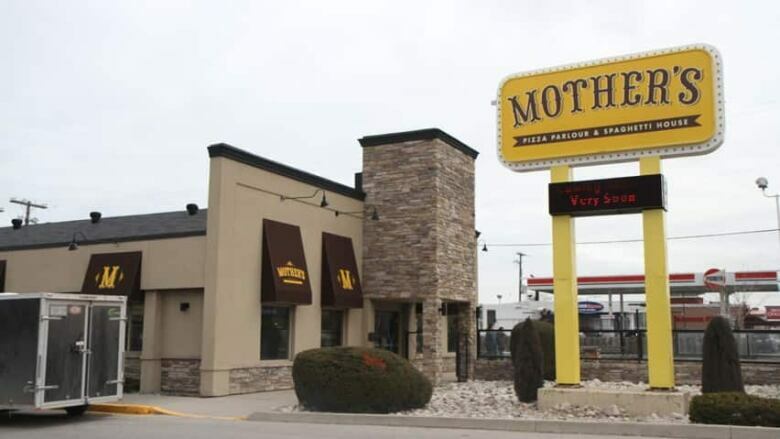 On April 1, the 701 Queenston Road location will be opening to the public, bringing back the Mother's brand that hasn't been seen in the city since the early 1990s. Sandhu, who has been in the restaurant business his whole life and owns several pubs around Hamilton and Burlington, said he's excited to bring Mother's back to Hamilton where it all began. 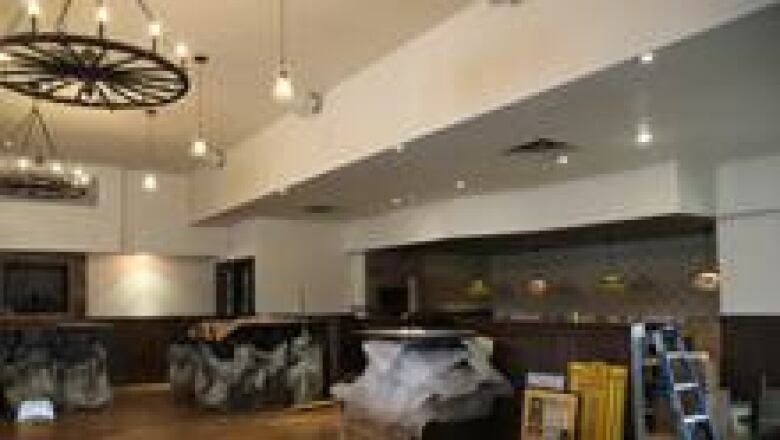 "This whole area is kind of being revitalized," said Sandhu of the Queenston Road location. "It's become a restaurant hub right now." Alger, who bought the Mother's trademark in 2008 and teamed up with Sandhu in 2010, said he grew up with Mother's and wanted to bring it back into the marketplace. "The nice thing is that Mother's started here in Hamilton," said Alger. "So a lot of the old franchisees … they're all still around, and they're all eager to come in and help, so we've got a bit of a secret weapon." Alger said they are keeping some of the classic design elements of the restaurant, but they also updated the décor to give the environment a more contemporary feel. "We recognized early on that, from a brand standpoint, it's nice to have that old nostalgic brand," said Alger. "But you also want to make it relevant and you want new guests to be able to come in here and feel welcome as well." Sandhu said one of the big reasons for bringing Mother's back was to fill the need for family-friendly restaurants with good value. "I have two kids, and sometimes we struggle in terms of where we're going to eat," said Sandhu. "I think that family segment is missing right now, and I think we're going to slot nicely right into it. We're going to offer a real kid-friendly environment, a real family-friendly environment." Steve Tate, currently working in advertising in Toronto, worked at a Mother's Pizza location in Brampton about 30 years ago. Tate said he had a lot of fun working there as a chef when he was 17, and he hopes the new location will stay true to its legacy of good pizza. "It was a lot of fun," said Tate. "I guess it's easy to say that with jobs when you're a kid, because really they're not that hard, but it was fun. I met a lot of people there that I was friends with for a lot of years." One thing Tate said he hopes has changed is the uniform, which he remembers as being "horrible." "Personally, I wanted to go back to the old uniforms," laughed Alger. "But we recognize the fact that we need people to work here, and we want people to take pride in where they are too." The new uniforms will pay homage to the old ones, but Alger said they will be more in line with today's fashions. Alger and Sandhu said they are working from the original pizza dough and sauce recipes, and although they have updated the menu to include some more items - including vegetarian options - they said the value will be just as good as it ever was.